Children aren’t the only ones who truly enjoy a good coloring session. Adults too love coloring and are often caught coloring in their children’s coloring books. Now you needn’t do that anymore. 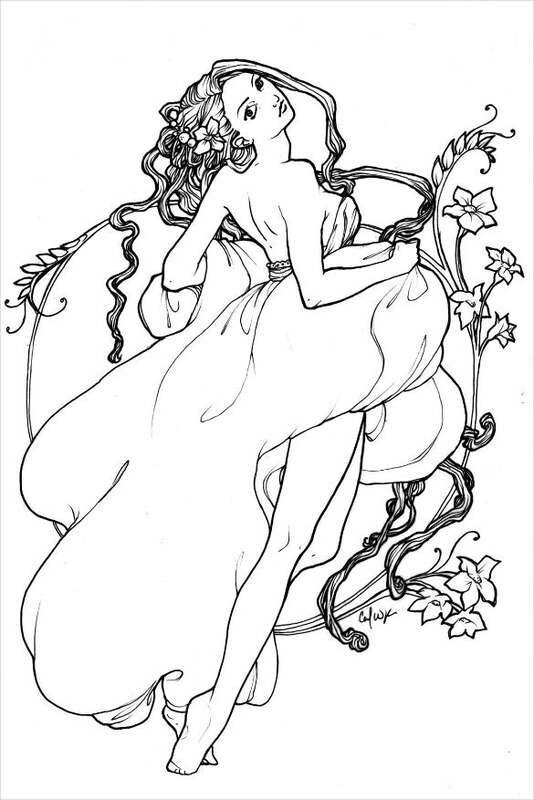 These fabulous adult coloring pages templates have been designed just for adults. 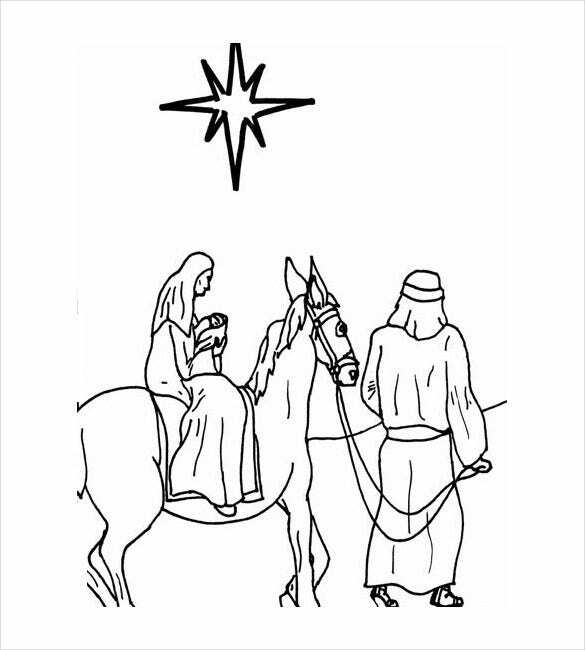 You can also see Teenagers Coloring Pages. With deep and intricate designed and patterns, you can select from abstract coloring pages to coloring pages with specific themes. The adult coloring pages help in keeping the mind focus and can be psychologically very calming too. 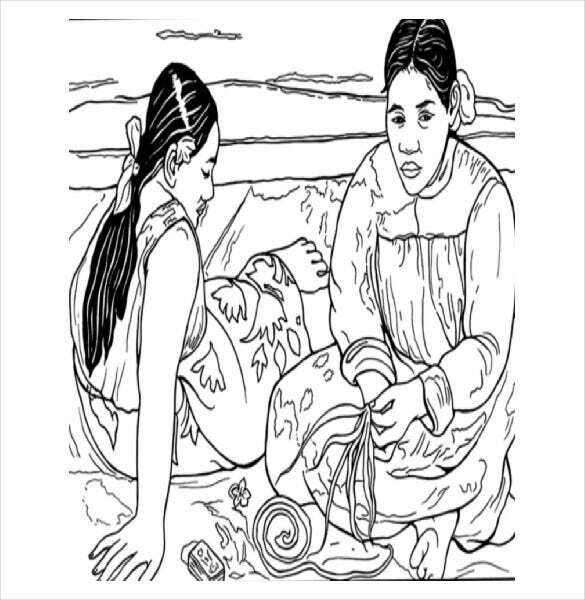 The intricate designs on the adult coloring pages will keep you interested and are extremely challenging. You can also see Disney Coloring Pages. 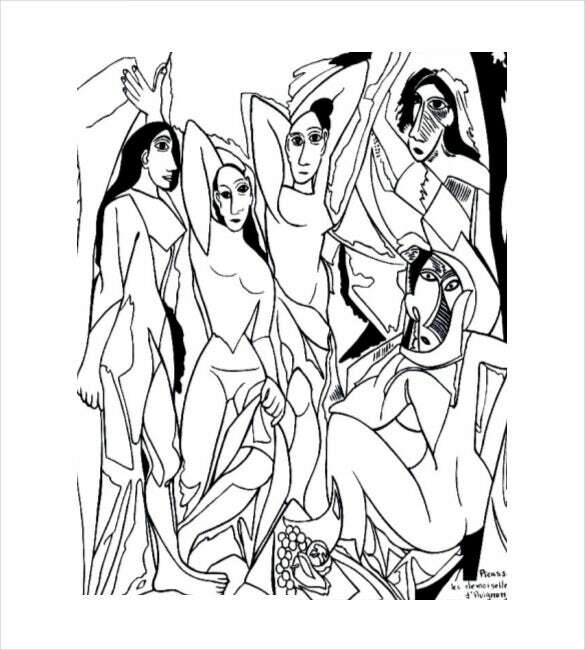 coloring-pages-adults.com| This art is an extract from Picasso and is extremely challenging. With human figures standing quite close to each other is confusing in this page. Coloring the figures with appropriate colors will provide a perfect picture with a perfect background. coloring-pages-adults.com| This is a page and sketch of not only two human figures at the focus but also figures at the background. Minute details are also there that need to be understood properly while coloring them so that every elements can get highlighted well. coloring-pages-adults.com| This is again yet another coloring page with two prominent human figures with some minute details in them. Background is not much about, but there are other details to be taken care of such as the grass in the hands of the human figure. 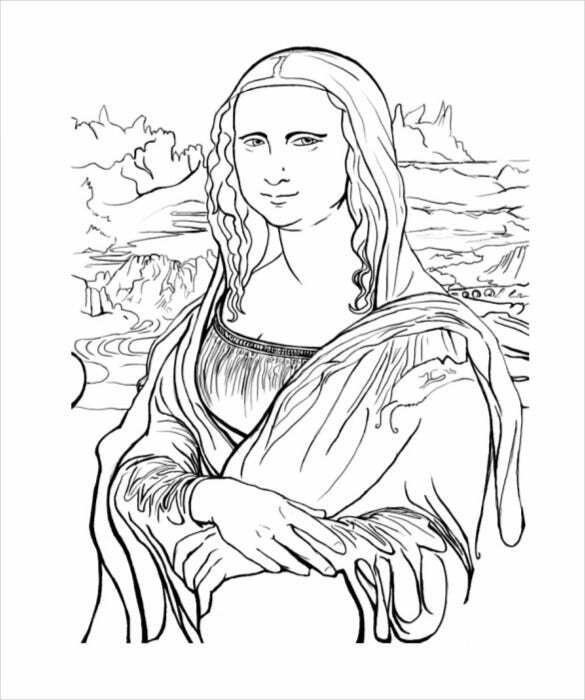 coloring-pages-adults.com| The famous Monalisa sketch is here in this coloring page. Now it is absolutely up to your imagination about how you make the sketch perfect with your coloring skills. Choose the right shades and create another masterpiece after the original one. 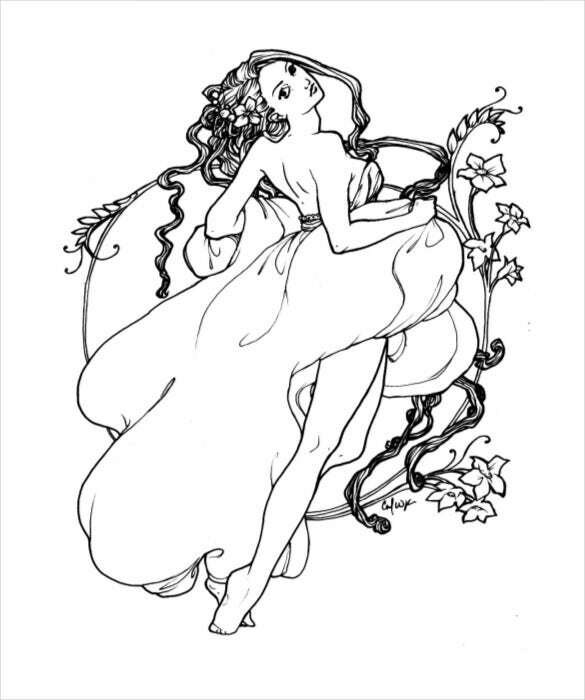 coloring-pages-adults.com| The page has the sketch of a beautiful dancer flaunting her move and her flowing skirt. Flowers are there to compliment her beauty at the background. Add some more beauty to the page by adding on the appropriate colors and also creating a great background. Now this is something that is for people who love to play colors on patterns. The page displays a beautiful design of flowers, leaves and other patterns. Choose different colors and make the page look extremely bright by filling up the sketches. getcoloringpages.com| Beaches are always bright and colorful. The page shows a lovely beach with various elements displayed. Use of proper color and skills can make the page look even more beautiful by making the elements and the background even more prominent. 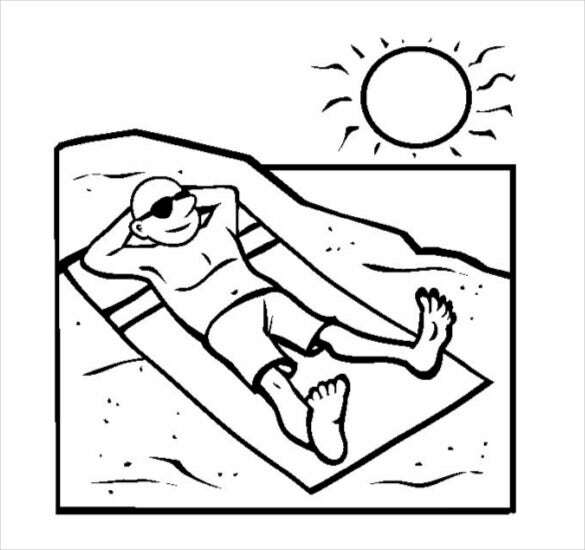 getcoloringpages.com| Here is another coloring page with a beach theme. 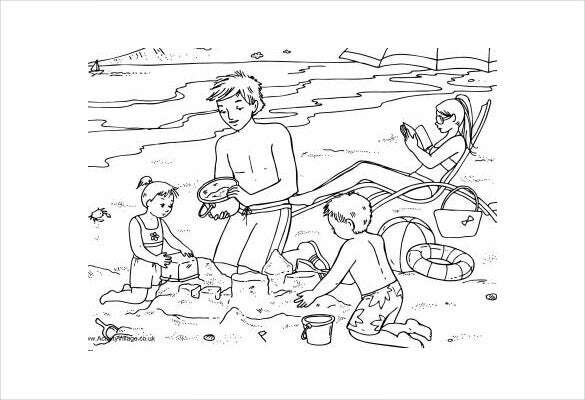 But here you also have a human beach on which you can use your coloring experiments. Also skills can be used in creating an amazing beach life and also highlighting the summer afternoon. 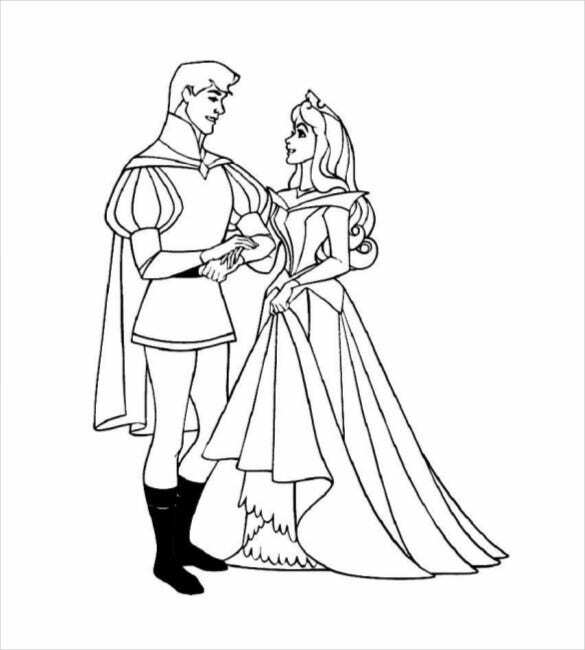 azcoloring.com| Like the stories of Cinderella, create magical beauty here in the coloring page of a prince and princess together. 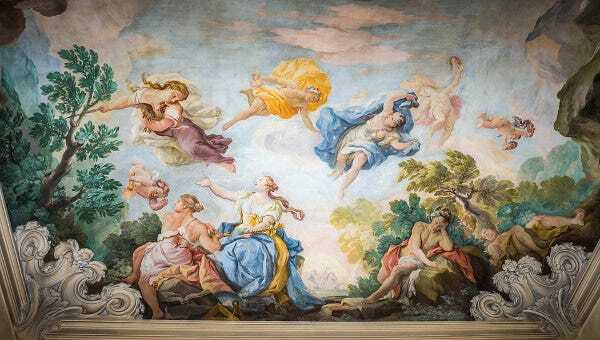 Add some rich colors to the royal dressing and also color both the human figures to make them look more beautiful. 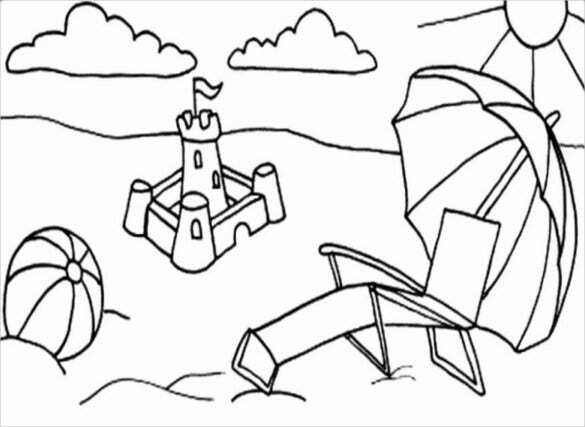 activityvillage.co.uk| Now this beach coloring page has a lot of working to be done. Many different human figures, items to compliment the activities going on and the background of a sea beach has to be clearly highlighted with the right shades and coloring skill. Colors can explain any expression. Coloring is an art to explain any activity. 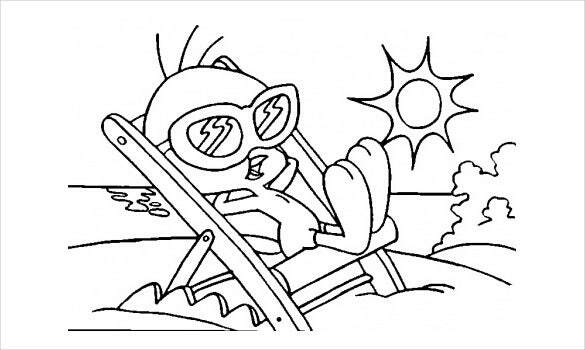 The coloring page has the theme of travelling that can be highlighted in a better way through the appropriate use of colors at the right place and in the right way. Such as the Monalisa coloring page, here is another theme with Abraham Lincoln. A lot of thinking and imagination is required in coloring such pages so that they do insult the personality. It has Abraham Lincoln and also the flag as the background. Buying a coloring book is easy from the market, but it is not necessary that you will get the collection that you are searching for. 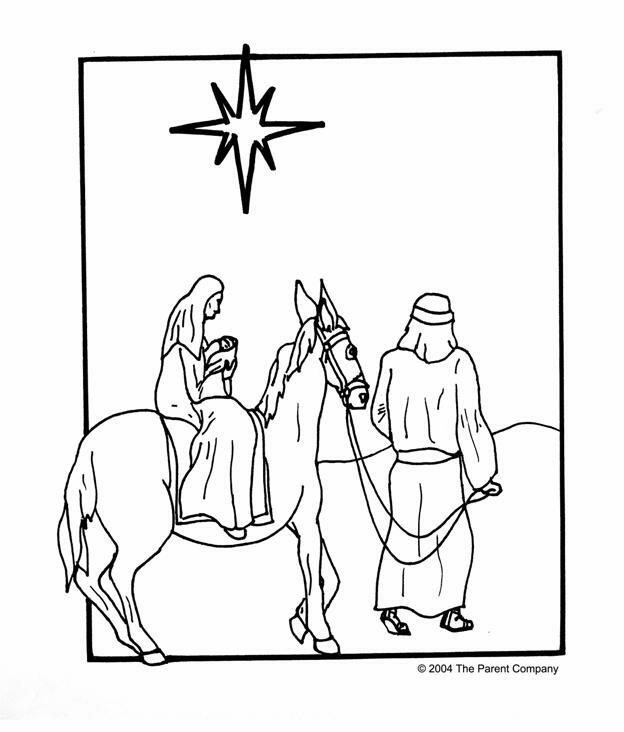 An alternate idea is always to download these printable coloring pages and to have a collection of your own to enjoy your coloring hobby each time.